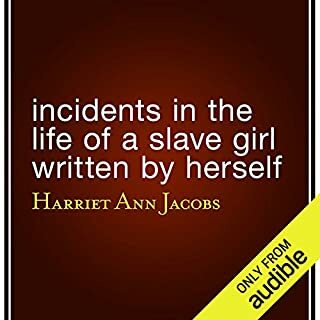 One of the first personal narratives written by an ex-slave, this is also one of the few written by a woman. Harriet Jacobs (1813-97) was enslaved, along with her family, in North Carolina under a ruthless master who sexually harassed her. After several failed escape attempts, and several years of hiding, she finally made her way North to freedom, where she was eventually reunited with her children. The book was published in 1861. Thankful to hear it. Articulate. I find myself wishing freedom, peace and dignity for all, yet here in America, still so much discrimination. So much political manipulation and rhetoric. I hope many become informed and soften in their hearts for the humanity in each of us, even if upbringing and education have led so many off the path of peace. It is touching to know that many good people stood up to the deplorable laws. 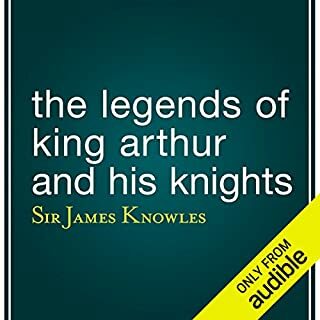 I've never gone through a book on King Arthur, and this was great. I was surprised in a good way by the scenes of a spiritual nature, as these stories are significant in the development of humanity and are really worth our time to live into the pictures presented. There is wisdom behind these depictions. Very good. 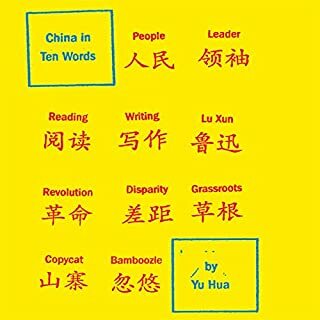 The author is insightful and offers a healthy perspective, indicative of a reflective soul. Important thinking here, poorGerman pronunciation. 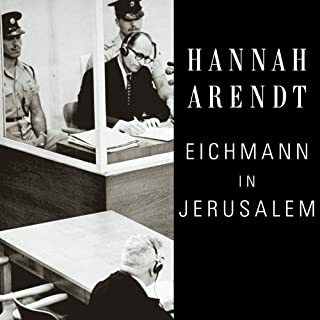 I was impressed with the background Hannah Arendt brought to give context to the legal questions. I experience her thinking as remarkably on target most of the time, and it appears that she had an objectivity lacking in many other circles involved either in defense & prosecution. I was surprised that she was so strongly rejected by her peers for being willing to look at the consequences of cooperation or resistance. I felt she asked the right questions. It is sad to see anywhere that revenge is often sought instead of justice. I would hope today there is more international support for justice, so that crimes against humanity would not be tolerated. I didn't know to what extent many other countries joined the Nazi's terrible, unconscionable murder of different groups of people. Hannah Arendt brings this and more to our attention. It would do a lot of good if people today consider how events the past resembles the present. This was an important experience for me.